Taylorsville is just 8 miles south of Salt Lake City, with the Wasatch Mountains to the east and the Great Salt Lake to the west. We are in-between I-15 and I-215, putting you minutes away from Temple Square, the airport, and the greater Salt Lake Valley. Taylorsville includes many large employers, including Convergys, Valley Fair Mall, American Express, and Intermountain Medical Center. We are close to great schools, including Salt Lake Community College. Explore the south Salt Lake Valley and Taylorsville with us! Browse our floor plans and then schedule a personal tour of your favorite today. Callaway Apartment’s central location gets you close to work, recreation, and community services throughout the Salt Lake Valley. Take advantage of easy access to I-15 and I-215, as well as TRAX and UTA bus routes. Families love Taylorsville’s proximity to great schools and fun destinations. Visit the Valley Fair Mall for great shopping and dining or catch the latest Hollywood blockbuster on the IMAX screen. Enjoy the spectacular views from Jordan River Parkway Trail when you head out for your afternoon or weekend bike ride, walk, or run. Play 18 holes across the street from Callaway Apartments at Meadowbrook Golf Course. 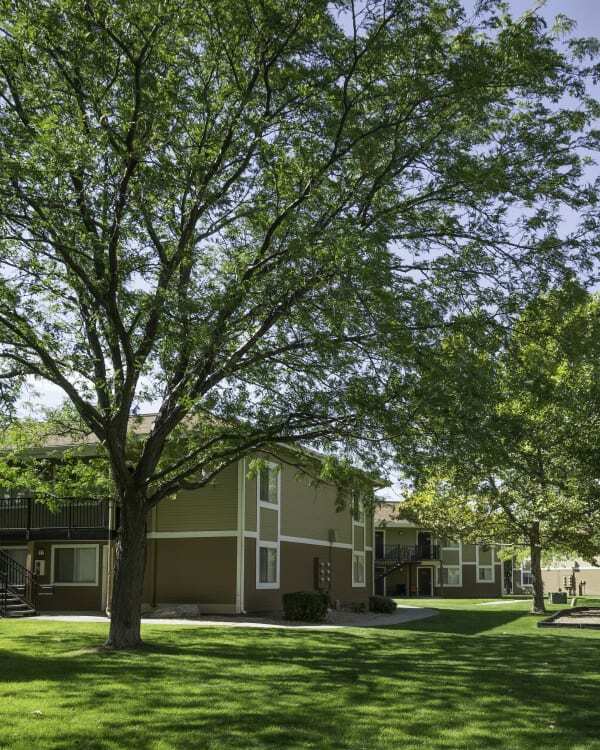 Experience everything that the Salt Lake Valley has to offer at your new Taylorsville, UT apartment home.